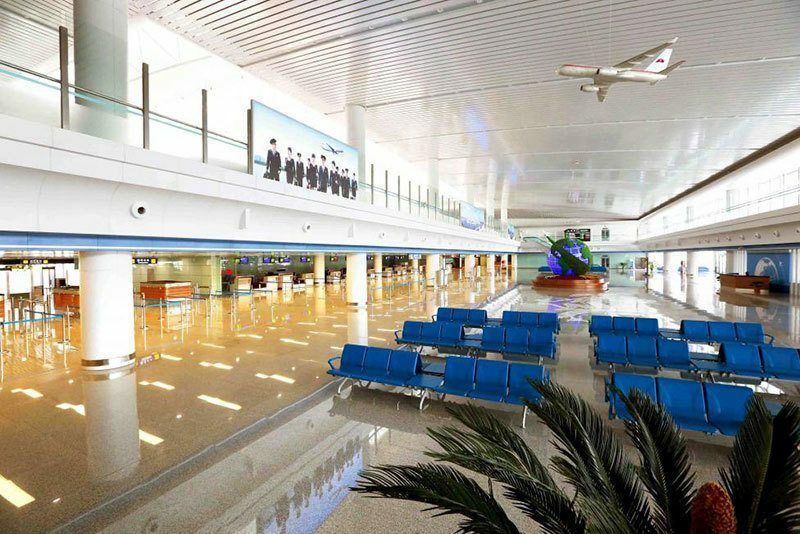 Most people would never dream of spending their vacation days in North Korea, but that hasn’t stopped the government from trying to lure more international tourists (mostly from Russia and China) with luxury upgrades to its airport. 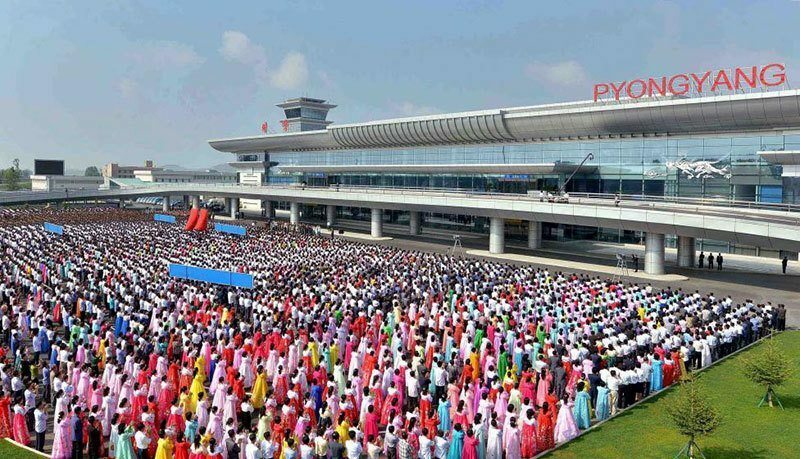 After years of construction, North Korea inaugurated its new terminal at the Pyongyang Airport on July 1st, commemorating the event with a grand opening ceremony. 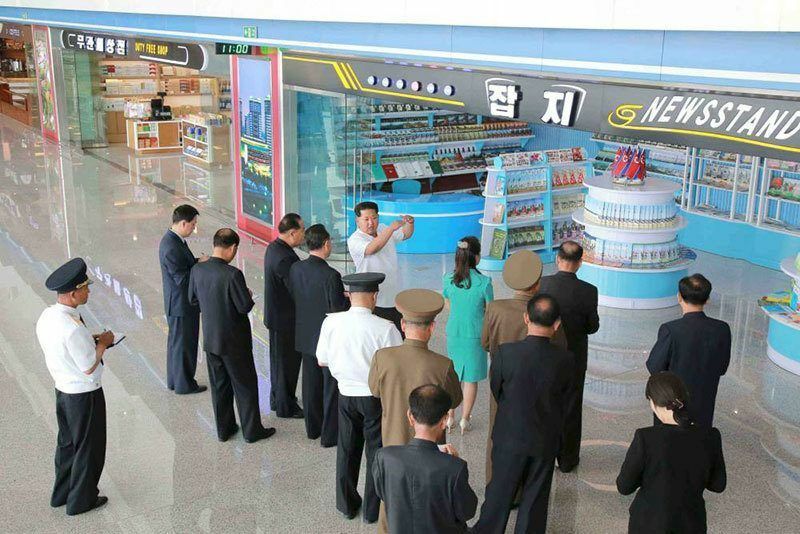 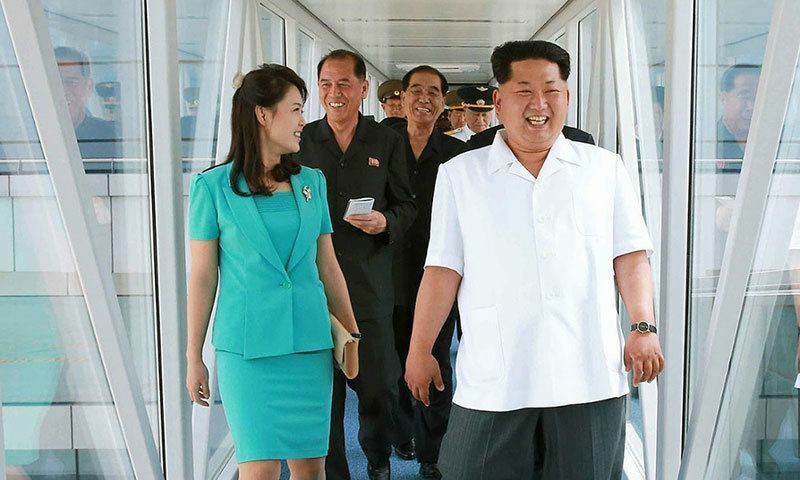 The new glass-faced terminal at Pyongyang Airport has been hyped up by a collection of state-controlled photos that show North Korean leader Kim Jong Un and his wife Ri Sol Ju touring the facilities. 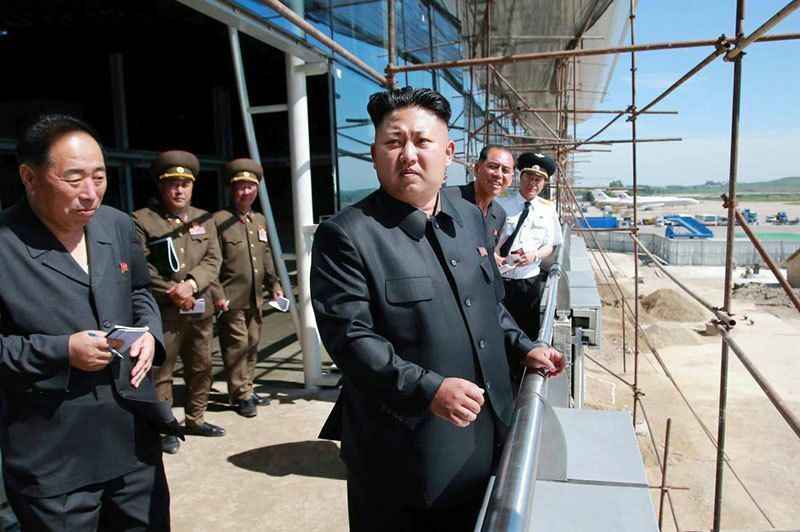 The North Korean leader has taken a special interest in the project, visiting four times in the past two years to inspect the construction. 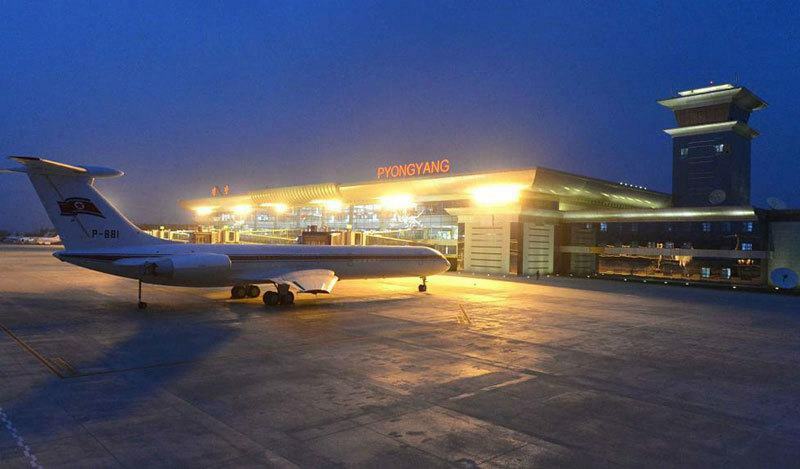 Kim Jong Un commissioned the terminal in 2012 following his dissatisfaction with the size of the original airport relative to international rivals. 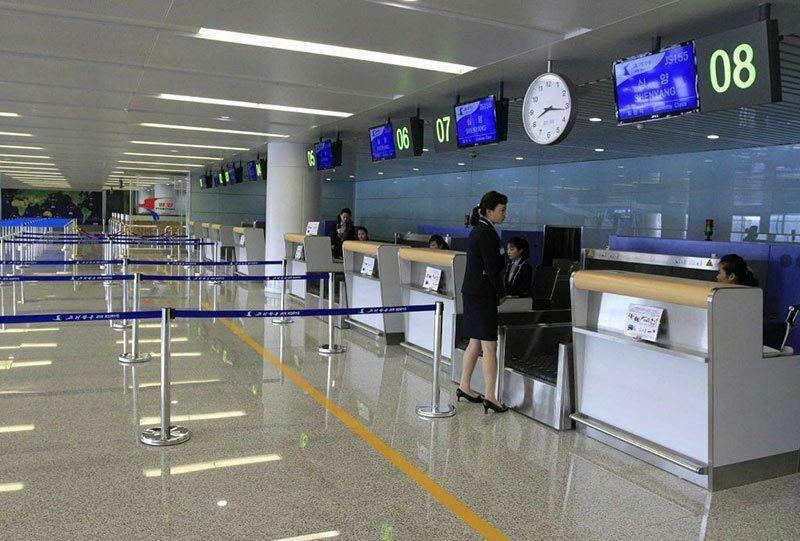 The new terminal is reportedly six times bigger than the temporary terminal, with a mix of standard conveniences and luxury amenities. 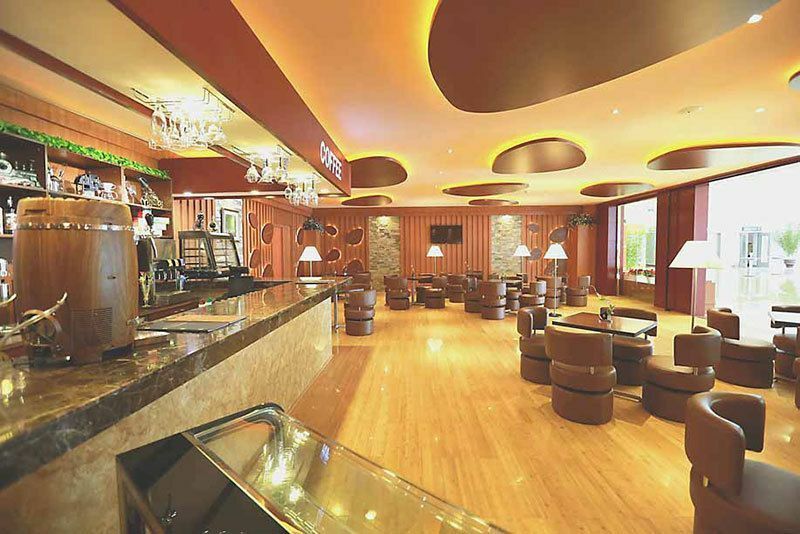 You’ll find a coffee bar, chocolate fountain, jewelry store and even a pharmacy.